After years of years of great success Basement Jaxx have been touring some of the smaller venues and festivals of recent months. 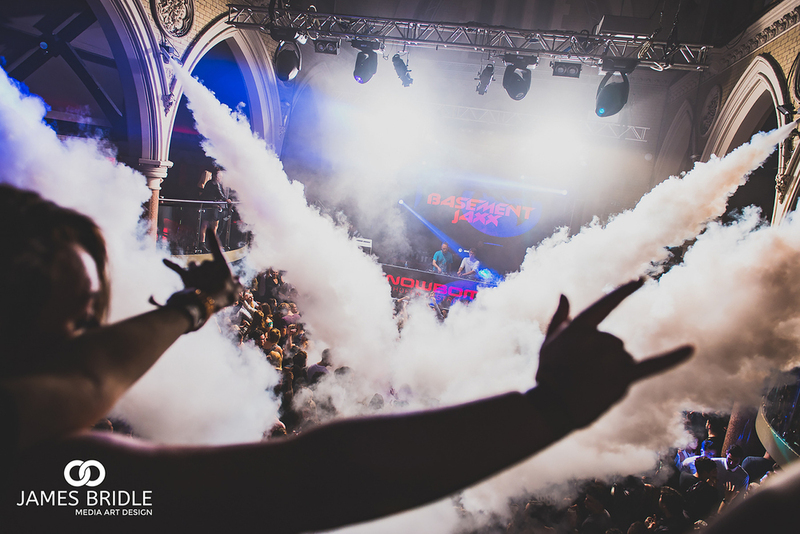 I shot these guys at Southampton SoundClash in September and again this month at Halo Bournemouth. 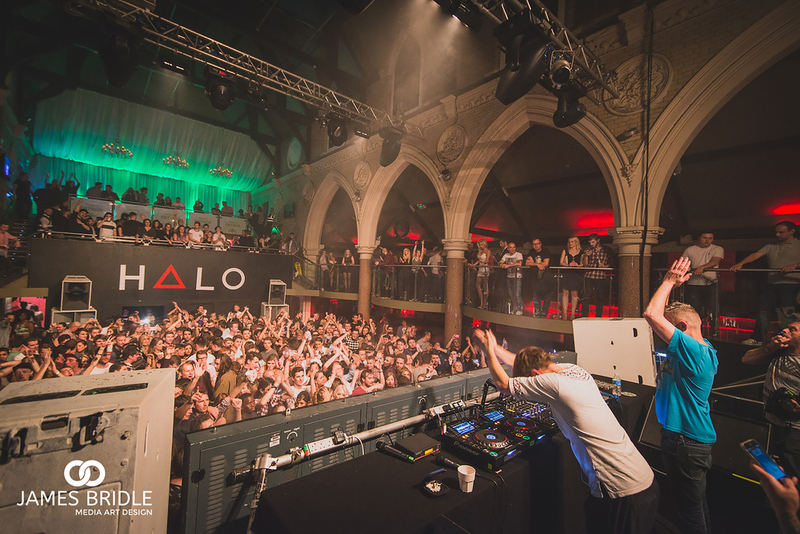 Halo is the perfect place to house such a great duo. A night of KishKash, Peace love and unity, while the crowd definitely lost their heads! Thank you to event organisers at Halo Bournemouth for allowing me to pop down with AAA access.